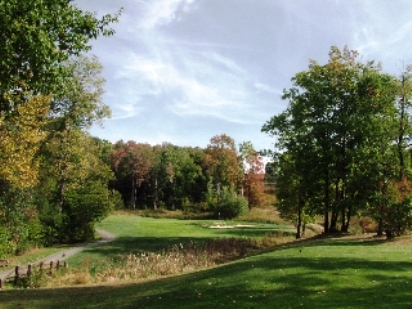 Owens-Brockway Golf Course is a Public, 9 hole golf course located in Brockway, Pennsylvania. 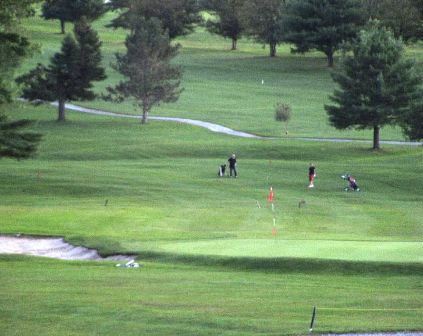 Owens-Brockway Golf Course first opened for play in 1962. 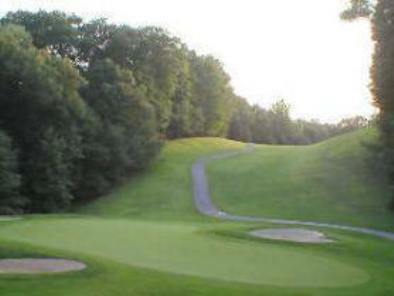 Owens-Brockway Golf Course is a short course that is fairly easy to play. There are only a few grass bunkers, water hazards, and sand bunkers incorporated into the course design. The greens are medium-sized, and the fairways are fairly narrow. 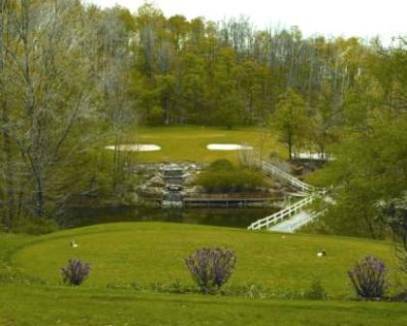 This picturesque 9 hole golf course is accented by the 8th hole, a short par three over a pond and beautiful landscaping with a waterfall. This course is well kept. The fairways and greens are always in great condition. 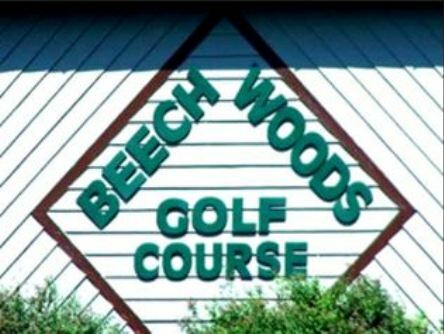 The biggest drawback of this course is that it is a nine hole course, and the local restaurant is not the best. Overall I enjoyed playing this course every time I've played it.